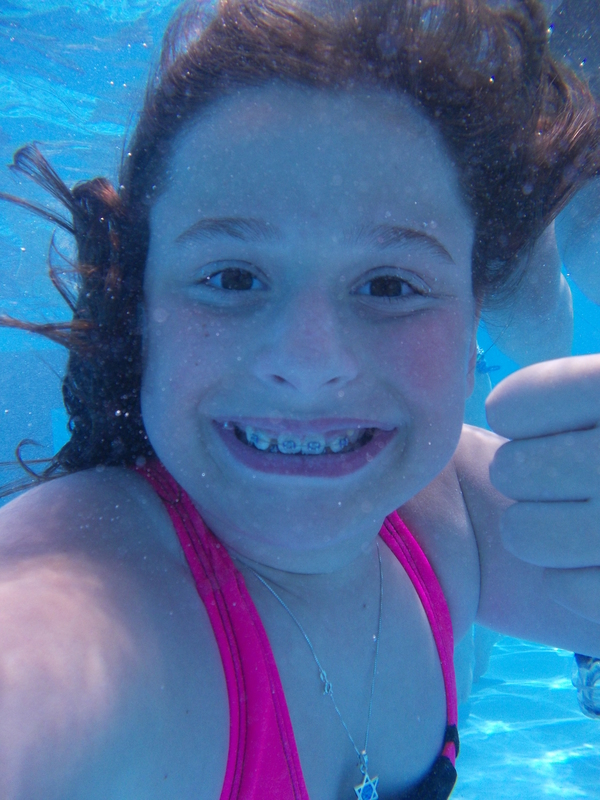 Memories. 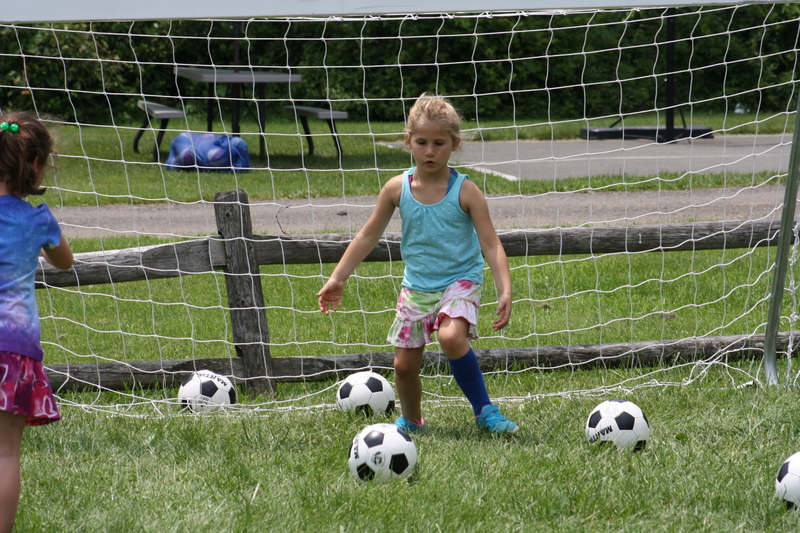 Life skills. 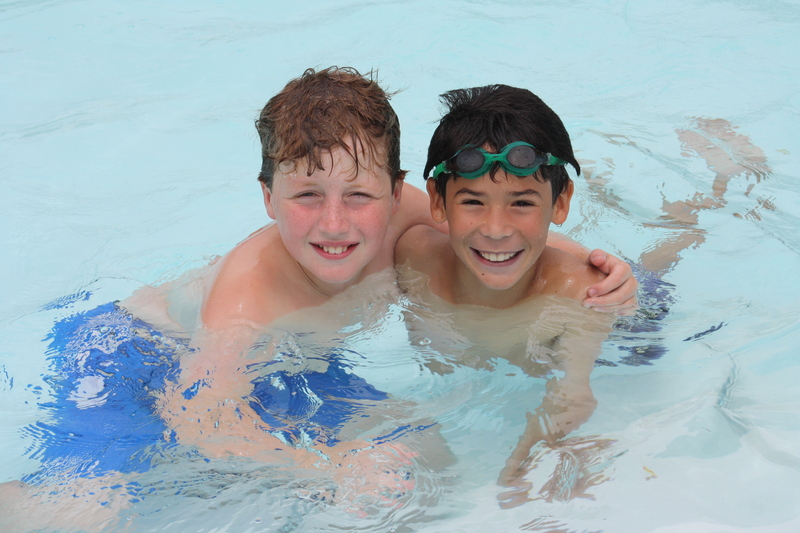 Lifelong friends. 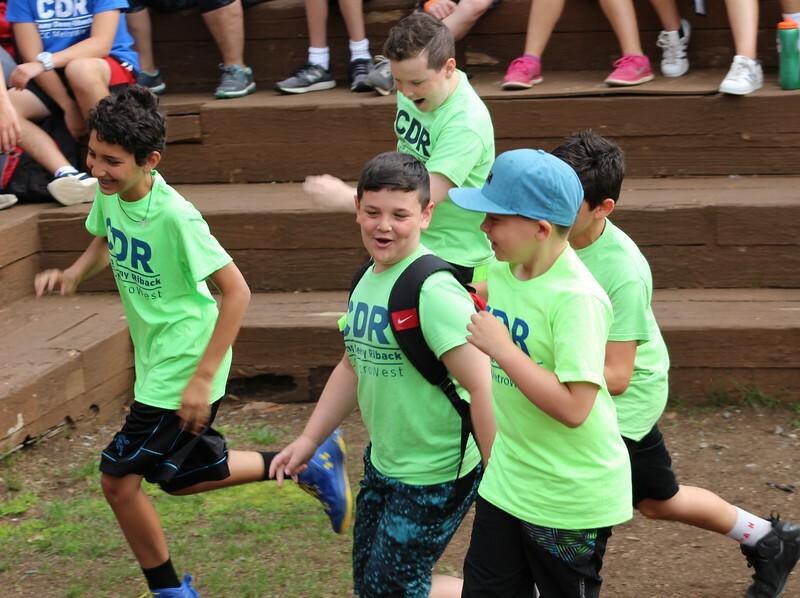 CAMP DEENY RIBACK is more than fun summers – it’s where your child gains skills needed to succeed in today’s world. 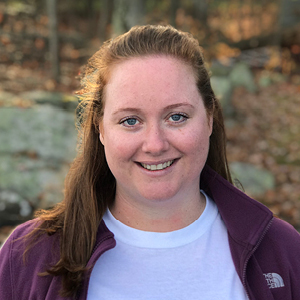 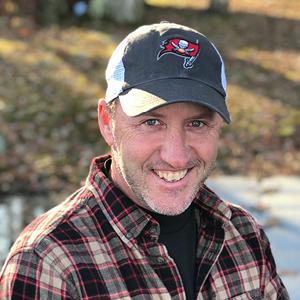 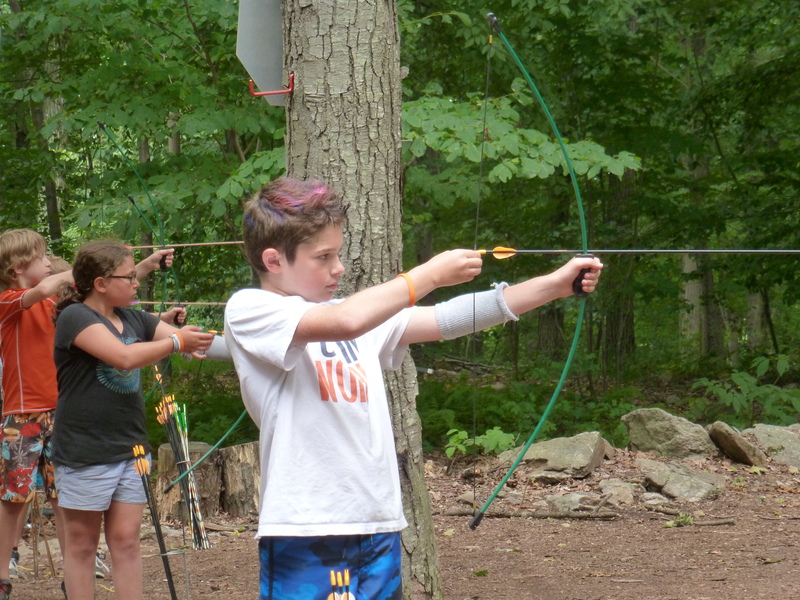 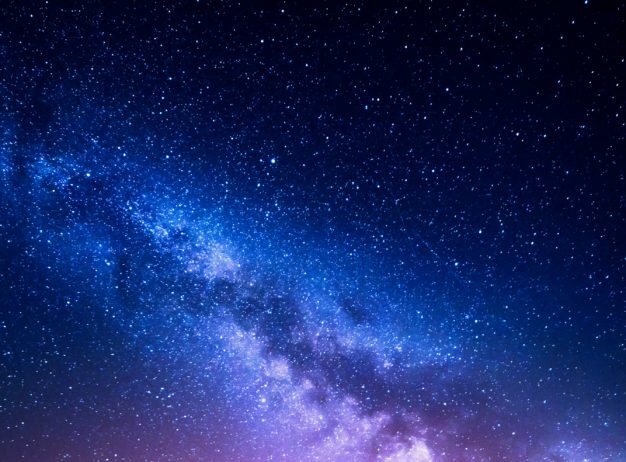 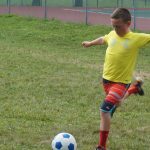 Our 40-acre wooded campus in Flanders, NJ with access to nearby Budd Lake provides the experience of an overnight camp in a traditional day camp setting. 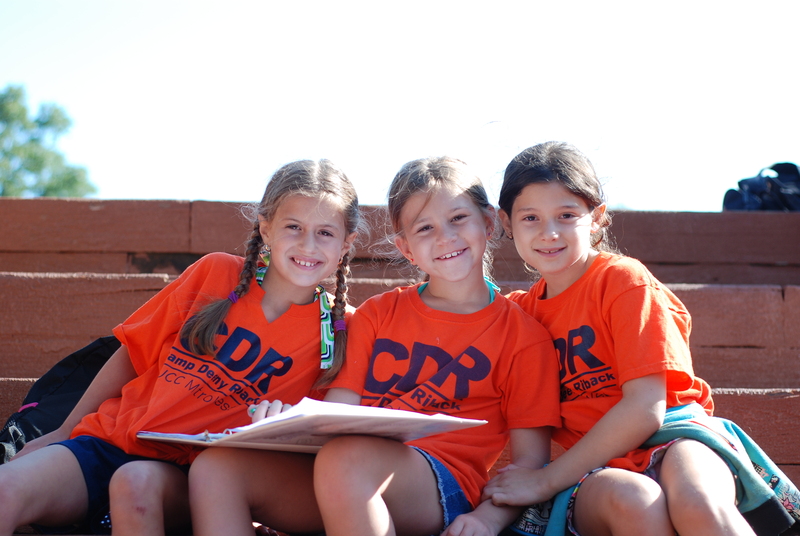 Color war, camp musical, Israeli staff and boating on the lake are just a few reasons why CDR is so special. 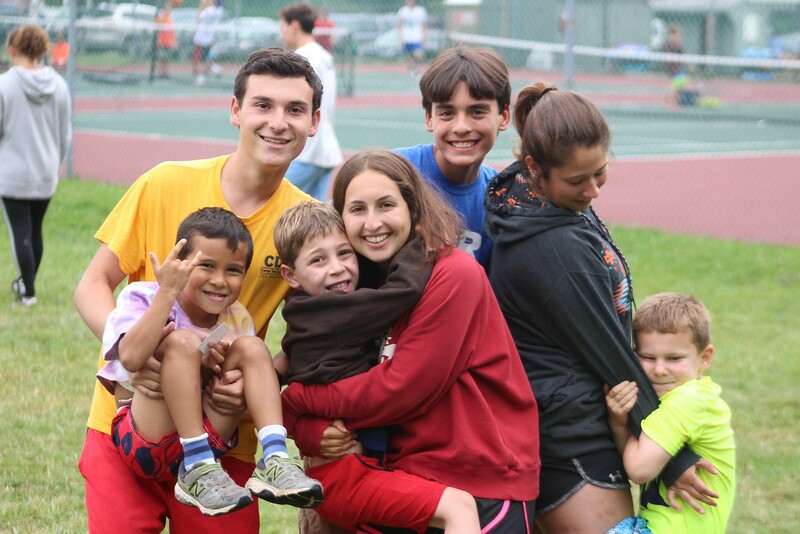 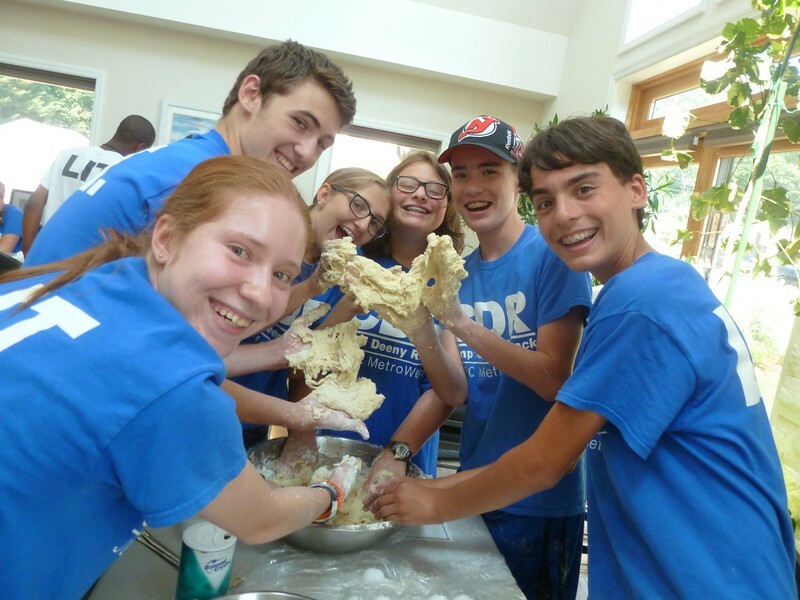 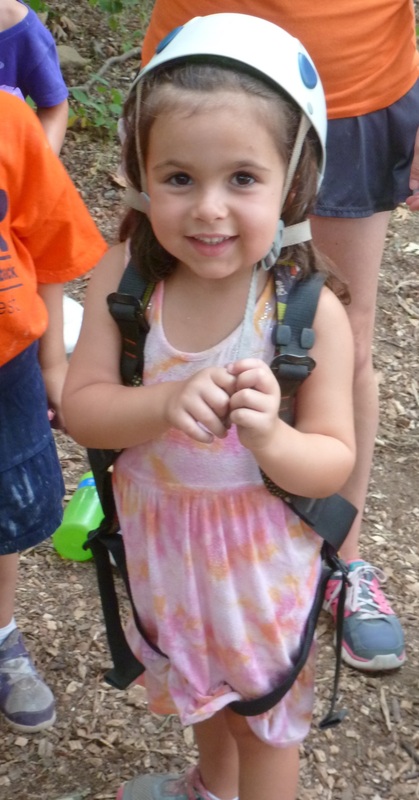 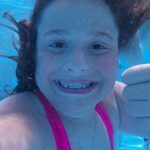 WE ARE THE PREMIER JEWISH DAY CAMP IN MORRIS AND ESSEX COUNTIES AND ARE PROUDLY OPEN TO ALL. 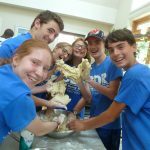 We have four distinct camps and leadership programs designed specifically for KIDS AGES 3½ TO ENTERING 10TH GRADE AND EVERYTHING IN BETWEEN. 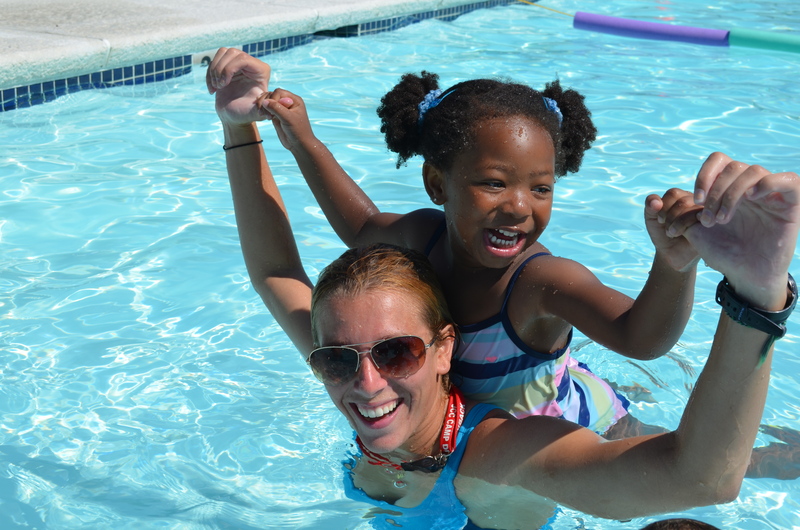 Your child will have the best summer, guided by our staff role models in a safe and nurturing environment. 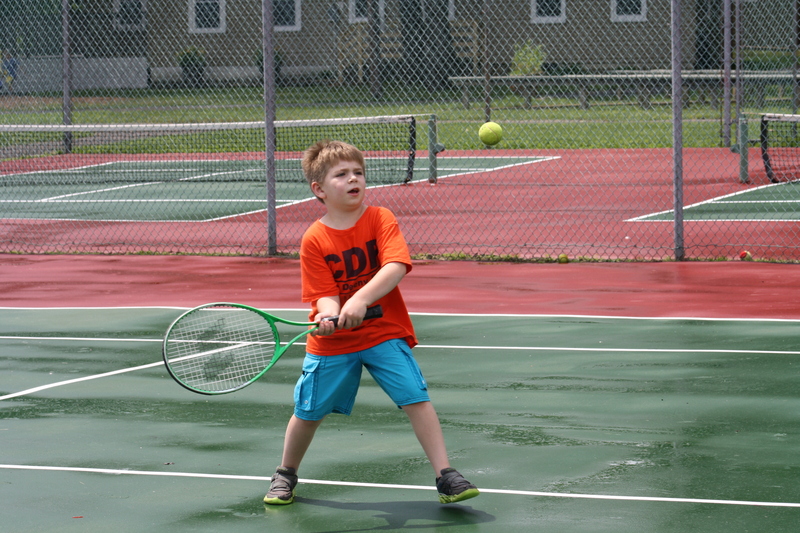 Campers who need additional support to be successful at camp thrive in OUR CAMP FRIENDS INCLUSION PROGRAM. 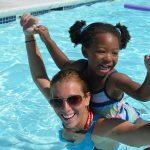 Children are supported by qualified staff who enable them to seamlessly be part of every aspect of the camp experience. 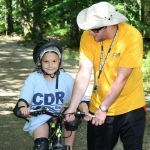 CDR campers learn “SUPER SKILLS” which include critical thinking, creativity, communication & collaboration. 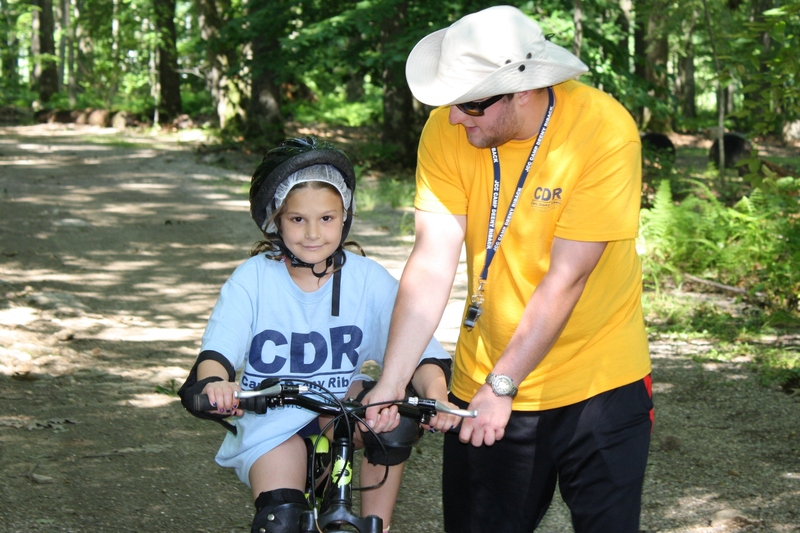 Join us this summer and see why over 20,000 campers have called CDR home since 1970. 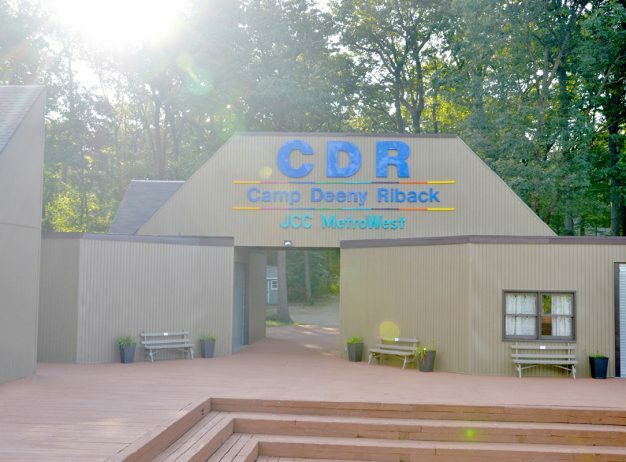 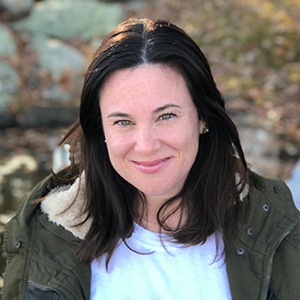 Camp Deeny Riback is a place where campers 3.5 years – 10th grade are nurtured and guided by role models and peers during a summer of exploration and growth. 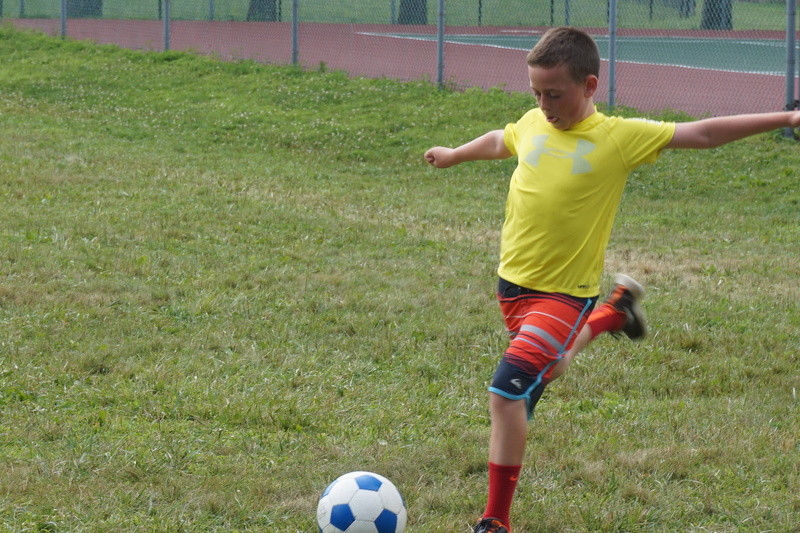 Our campers are exposed to the skills that they will need to grow and succeed in today’s world alongside the opportunity to express themselves as children in a safe environment. 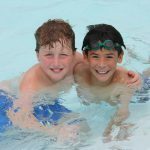 Campers have an opportunity to participate in 25+ activities during the summer including fine arts, sports, adventure activities, and instructional swim in one of the two daily swim periods. 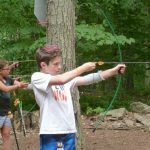 These are tools campers will need to succeed! 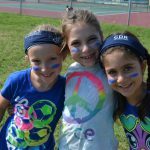 We are here to help them on their way to becoming the leaders of tomorrow while building memories and friendships to last a lifetime. 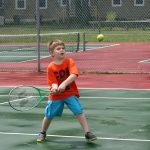 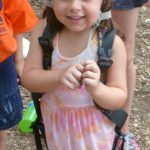 The Camp Friends Inclusion Program provides campers with different abilities the support to feel successful in a traditional day camp setting. 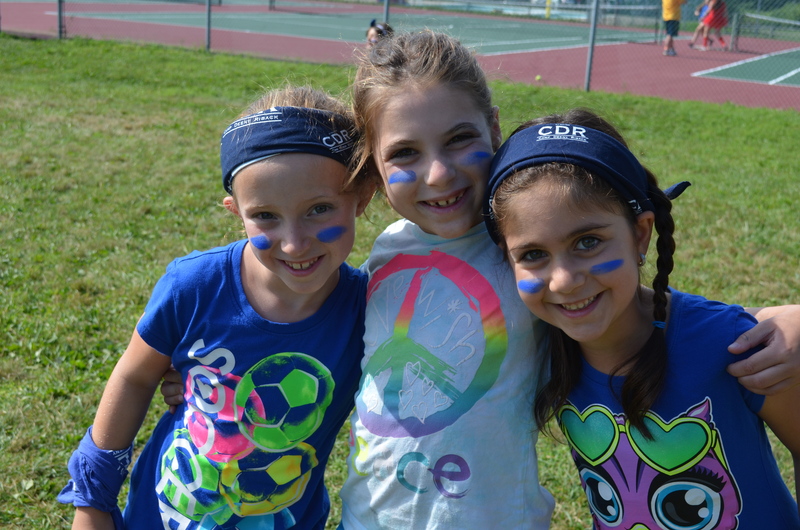 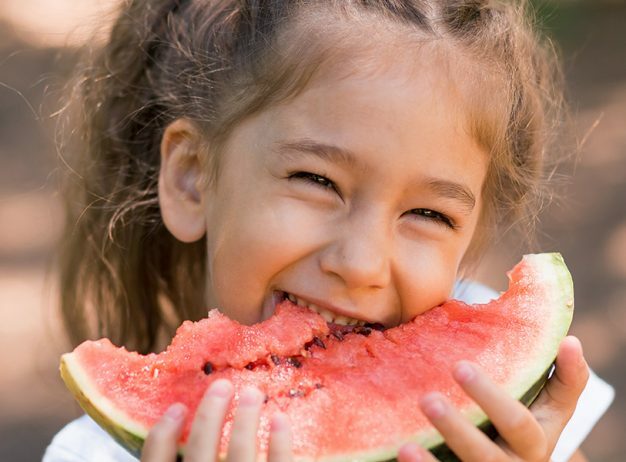 We know that summer camp is not only a time for fun, and friendship, but an opportunity for children to continue to grow and develop into valued members of the community. 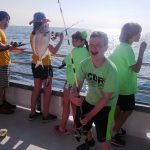 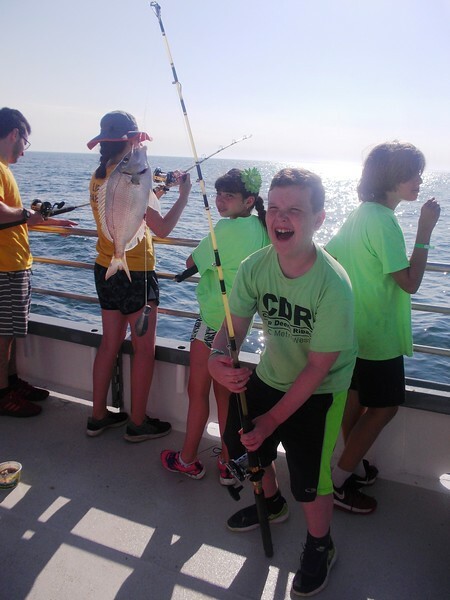 The Camp Friends Inclusion Program offers the opportunity for campers who need additional assistance or accommodations to join a camp group without fear of being left out or behind. 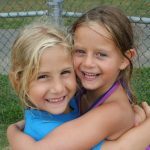 Our Camp Friends campers are supported by camper advocates who take the time to get to know the needs of their camper and provide the support that is needed for a successful fun-filled day. 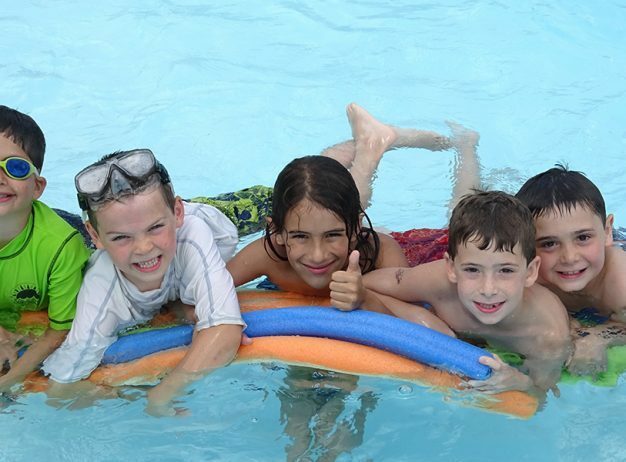 Camp Friends will experience a summer no different from any other camper’s. 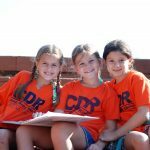 All of our campers are given the opportunity to grow and develop life skills, create lifelong memories and make lifetime friends. 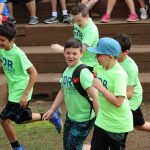 Campers experience the magic and the sense of wonder that makes Camp Deeny Riback the summer home for our campers and staff summer after summer. 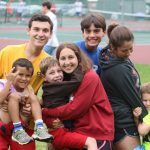 Once a family has expressed interest in the Camp Friends Inclusion Program we will be in touch to chat and schedule a site visit as part of our enrollment process.